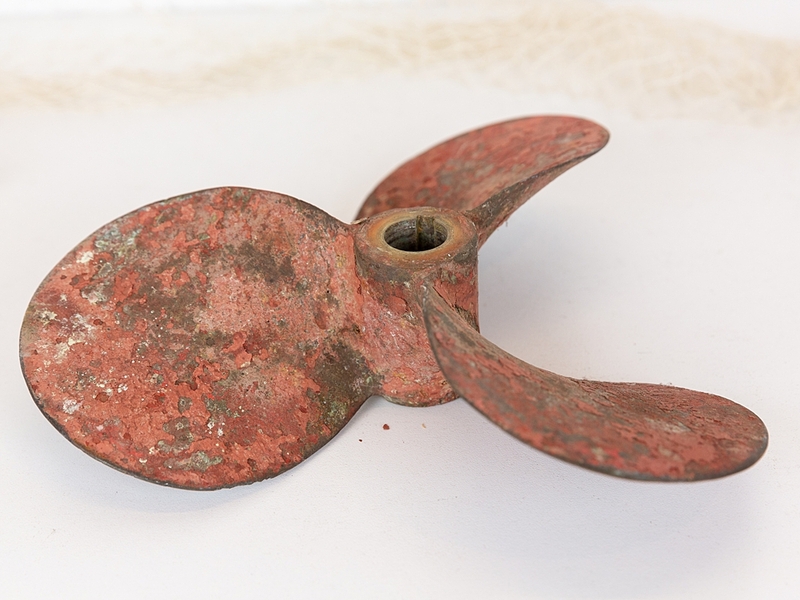 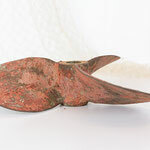 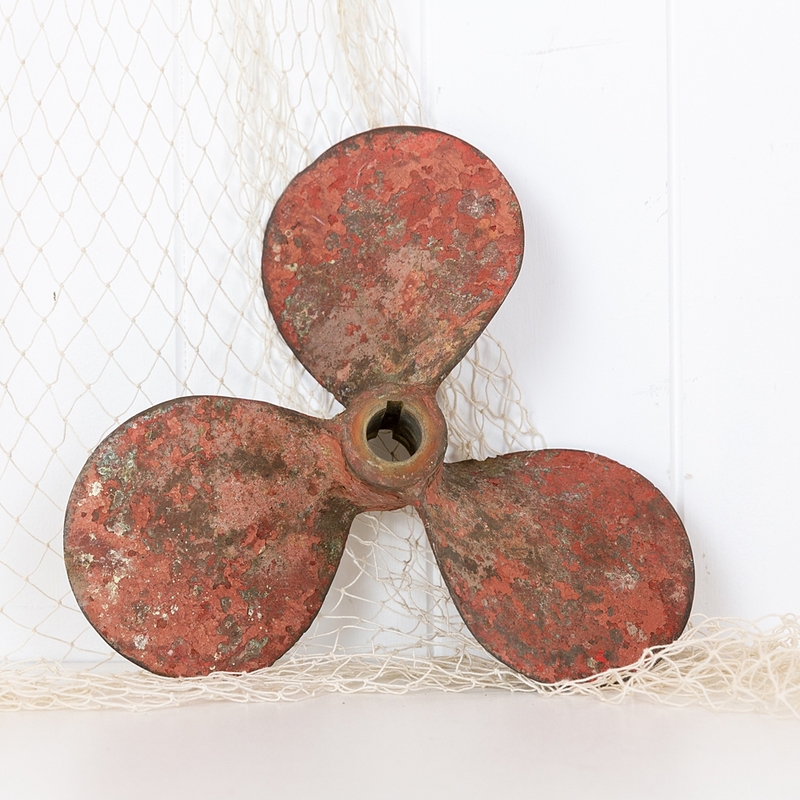 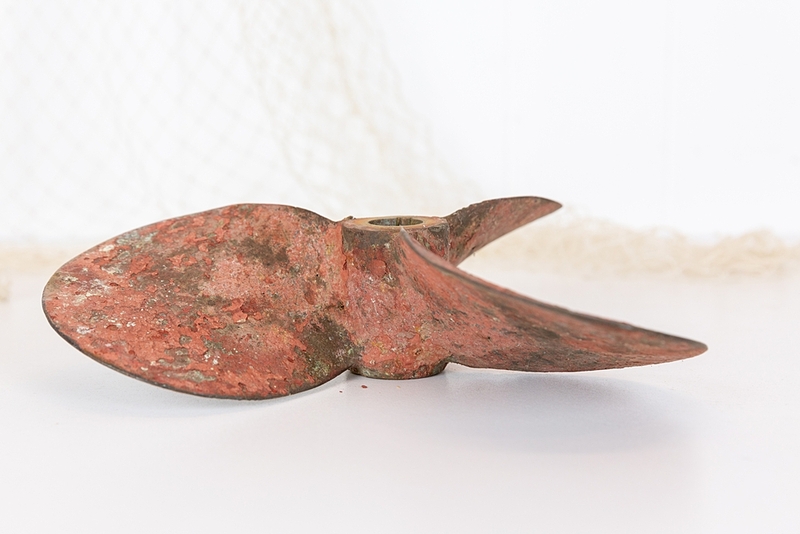 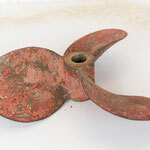 This brass propeller has the most wonderful chippy patina. 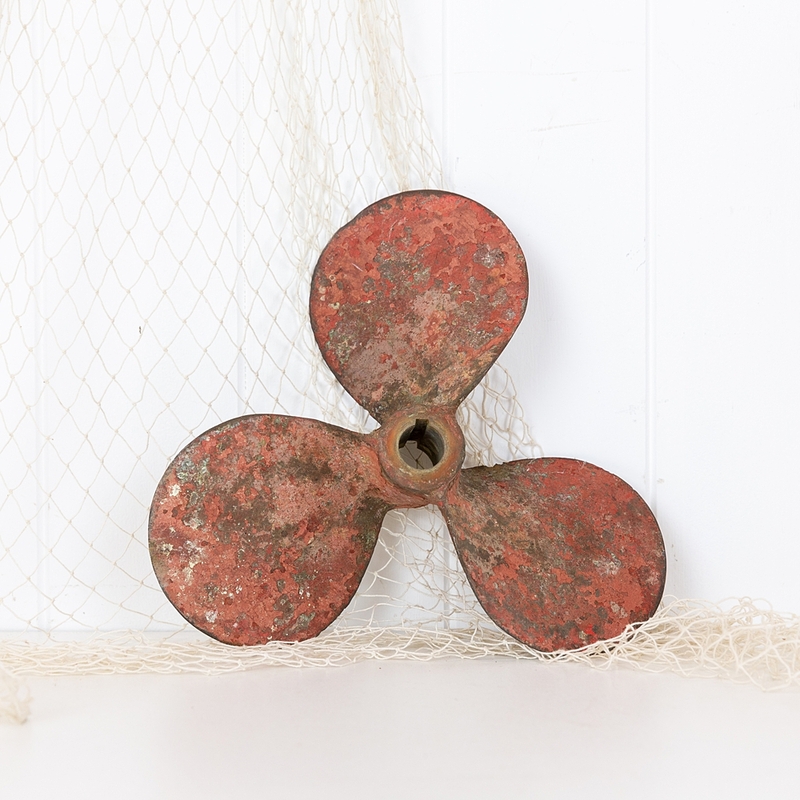 Old and well used, time and exposure to the elements have given it a tone of character! 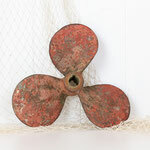 It would look fabulous fitted to the wall, or displayed on the mantel or bar. Perfect for any nautical space.